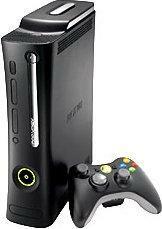 *This is a brand new, never used Xbox 360 Elite console. It is however incomplete without certain accessories and without the box for cheaper shipping. HDD ships separately. Any included games at retailers. Need an HDMI cable? We sell them here.